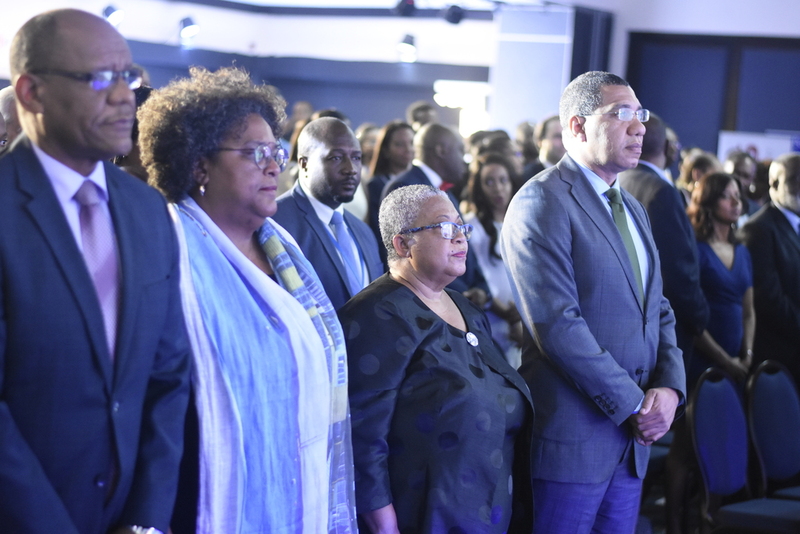 Former Prime Minister Edward Seaga is touting agriculture as the way for the country to experience sustained economic growth. Seaga, who was speaking at the 14th Regional Investments and Capital Markets Conference of the Jamaica Stock Exchange at the Jamaica Pegasus Hotel in New Kingston on Wednesday, addressed the topic: ‘Re-engineering integration across the region: Using the exchanges as the engine of growth'. 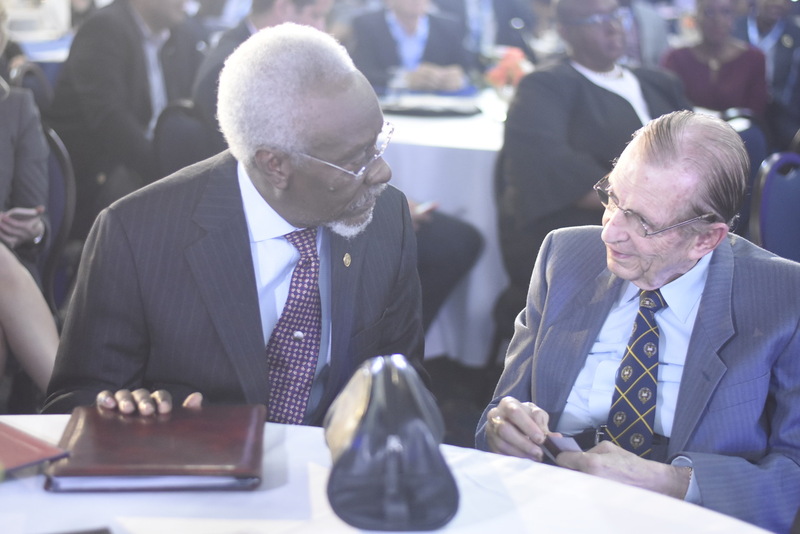 Stating that ‘trickle-down economics” has not worked, Seaga, who served as Prime Minister from 1980-1989 when Jamaica experienced its last period of significant growth, said the growth must come from the bottom up. 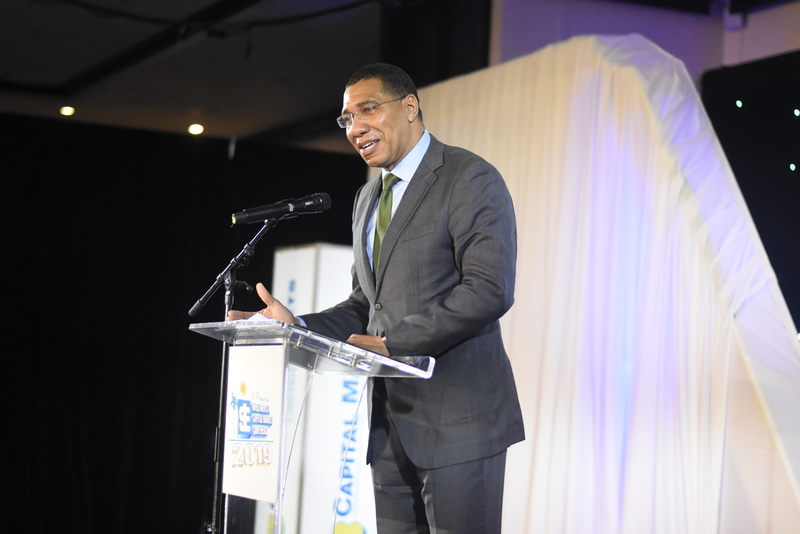 He listed 14 crops, some of them unique to Jamaica, which he said could drive growth. Among them are coffee, cocoa, scotch bonnet pepper, Sea Island cotton, the ortanique, castor oil and bamboo. Seaga also listed hemp and ganja as potential big money makers. 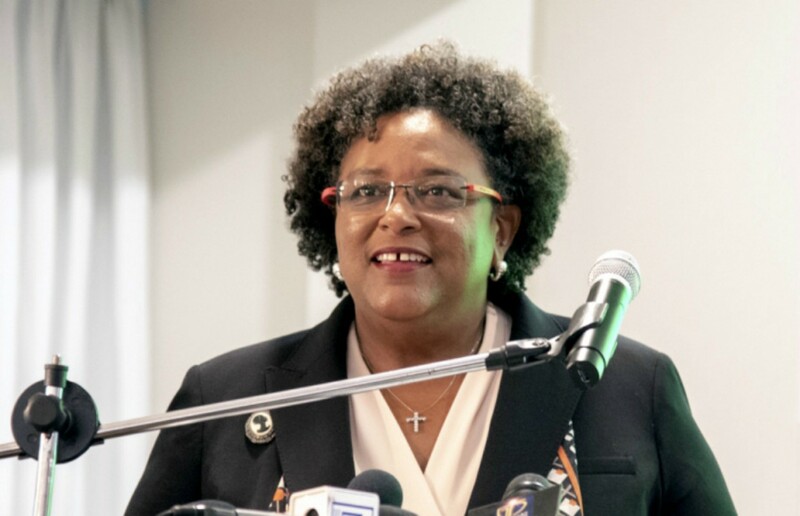 He said Jamaica must position itself to capitalise on the opening up of the ganja market. “In this country we are going to one day see a million acres of ganja growing because the product is so well needed, especially the Jamaican ganja,” Seaga stated. 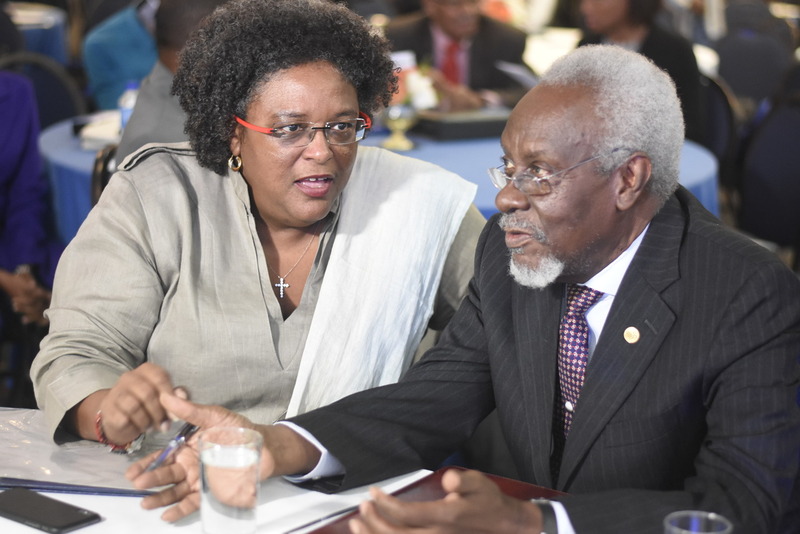 Click the slider for more photos of the former prime ministers' session at the JSE conference. The former prime minister said the stock exchange needs more listed companies to ensure its continued growth. “And that’s how the stock exchange can contribute to growth,” he added. The former finance minister said he focused on agriculture “because it is the base of growth. Seaga reiterated that “you grow by putting it (your investment) at the bottom and let the bottom produce."